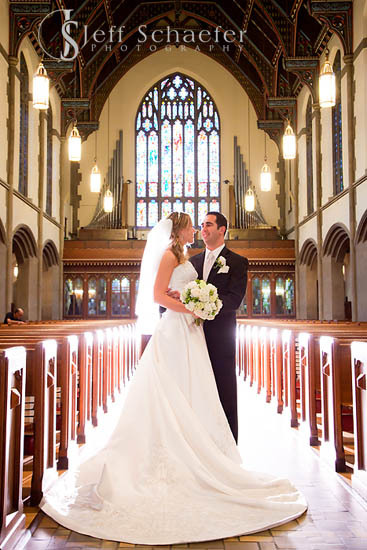 With no excuse to ever forget their anniversary date, Erin and Brian got married on September tenth of 2010... 9-10-11. 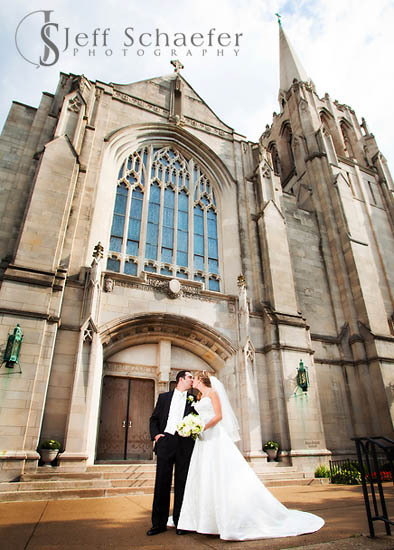 Their wedding was at the very pretty St. Cecilia in Oakley. 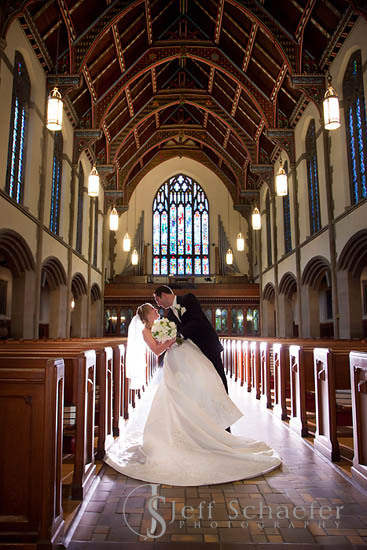 Creative portraits done at Ault Park, and reception at Receptions Fairfield. Congratulations Brian and Erin! Thank you for letting me photograph your memories for you... It was a pleasure! Love that gorgeous window at St. Cecelia. One of my favorite churches!